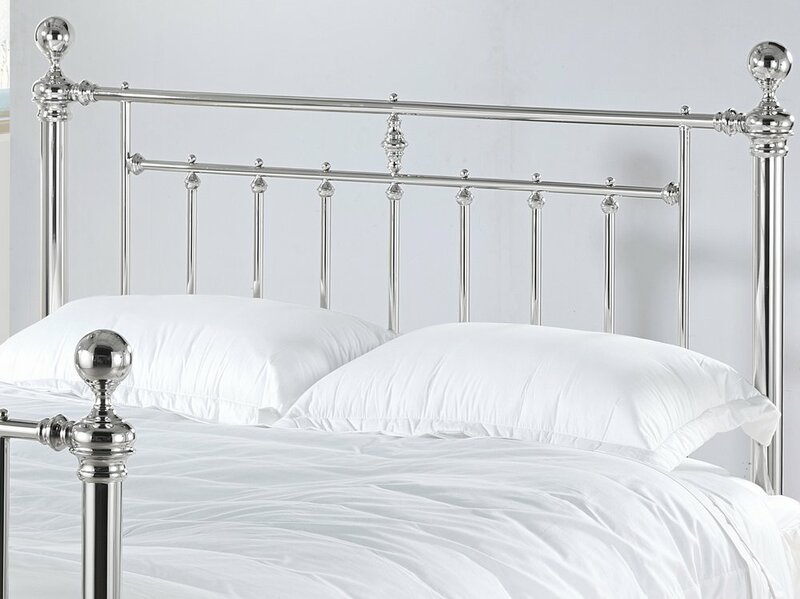 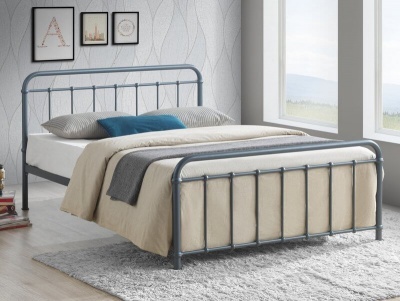 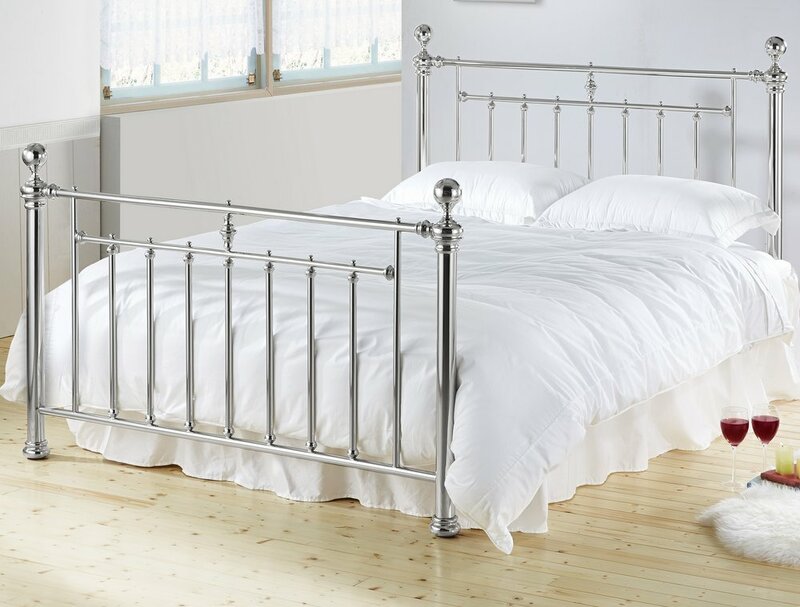 Traditional Georgian square style metal bed frame available with either a beautiful black nickel or bright chrome finish. 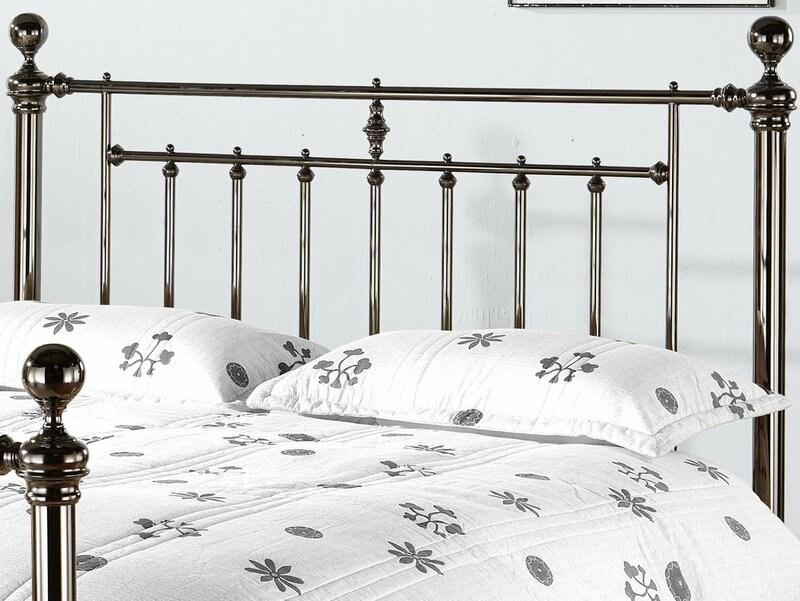 Adds a vintage feel to any bedroom. 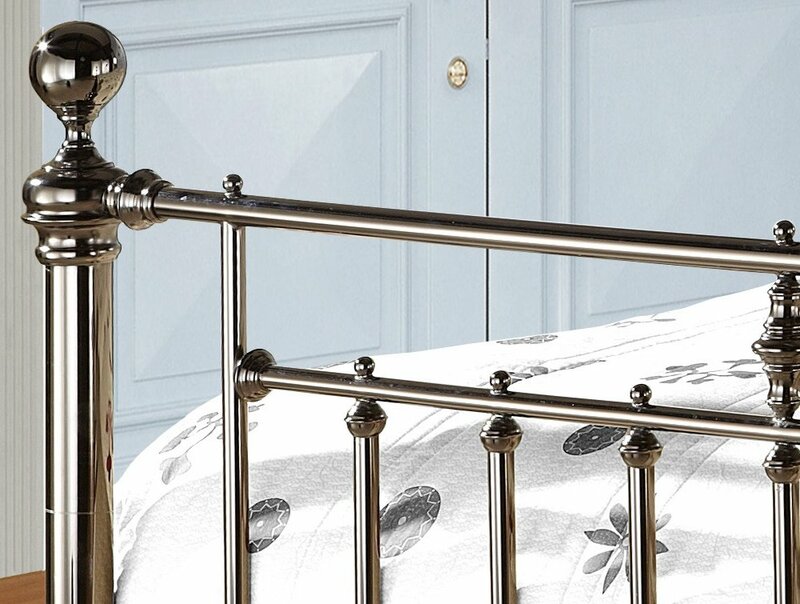 Majestic quality with round ball finials and decorative feet. 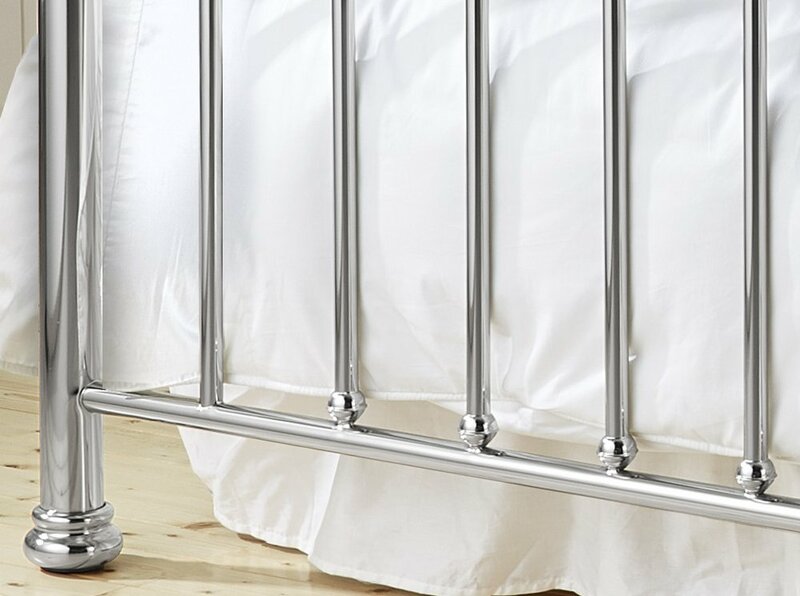 Very strong robust design with no need for a central support bar. 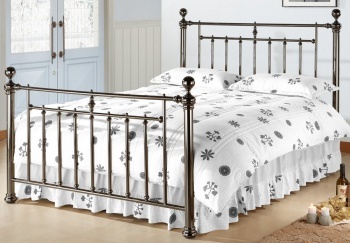 The under bed clearance/storage space is 30 cm. 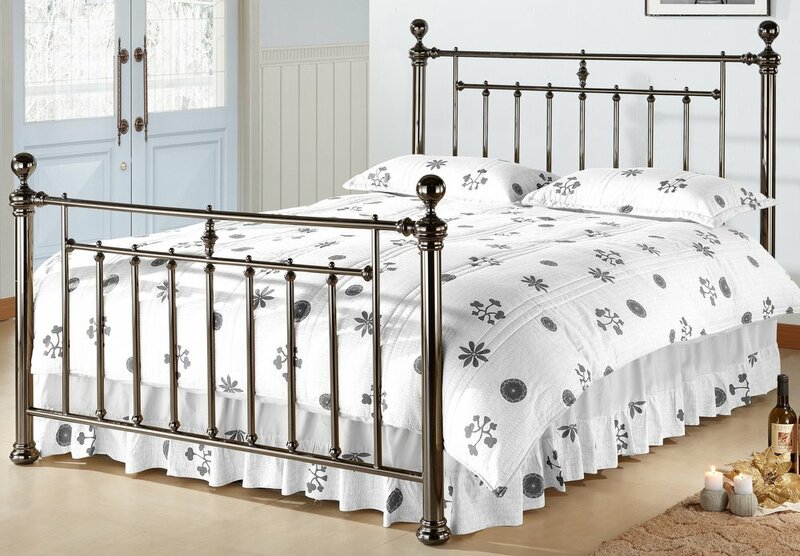 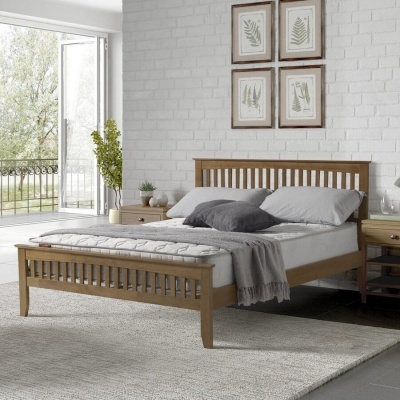 Great service very happy with the bed sturdy and a beautiful finish (black nickel).